There’s an article of mine in the Financial Times Weekend today, about the dilemmas facing China’s artisanal food producers. 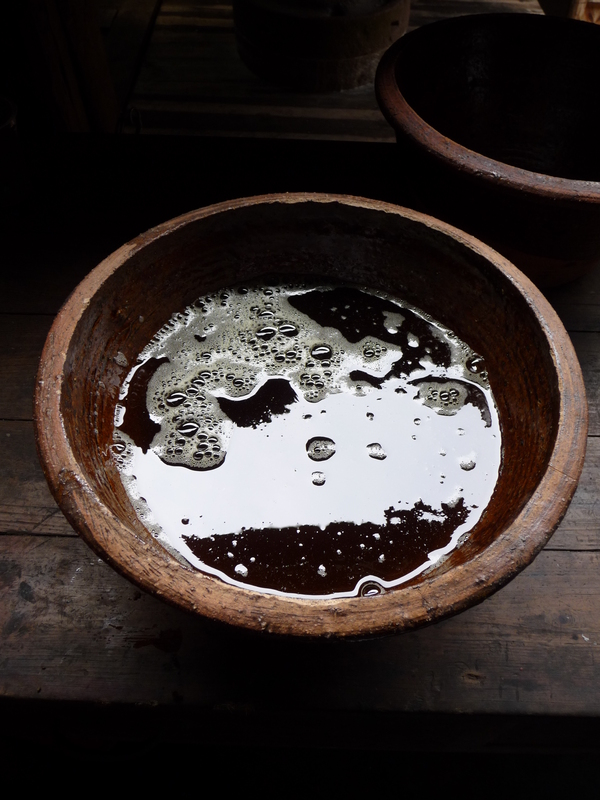 The picture on the right was taken at the camellia oil press described in the article, just after I’d tasted the oil. Are you a Slow Food member? Do you know about Slow Food activities in China? I’m not a member of Slow Food no, but I have several friends who are members of the Slow Food Convivium in Hong Kong. Another friend (an American) is involved in trying to organise this kind of thing in Mainland China, but as far as I understand, it’s early days. You should tell people about the Terra Madre project (http://www.terramadre.org/). Terra Madre tries to build a global network of “fair players” in the food chain. And from all things I know about you from your books you should join Slow Food!